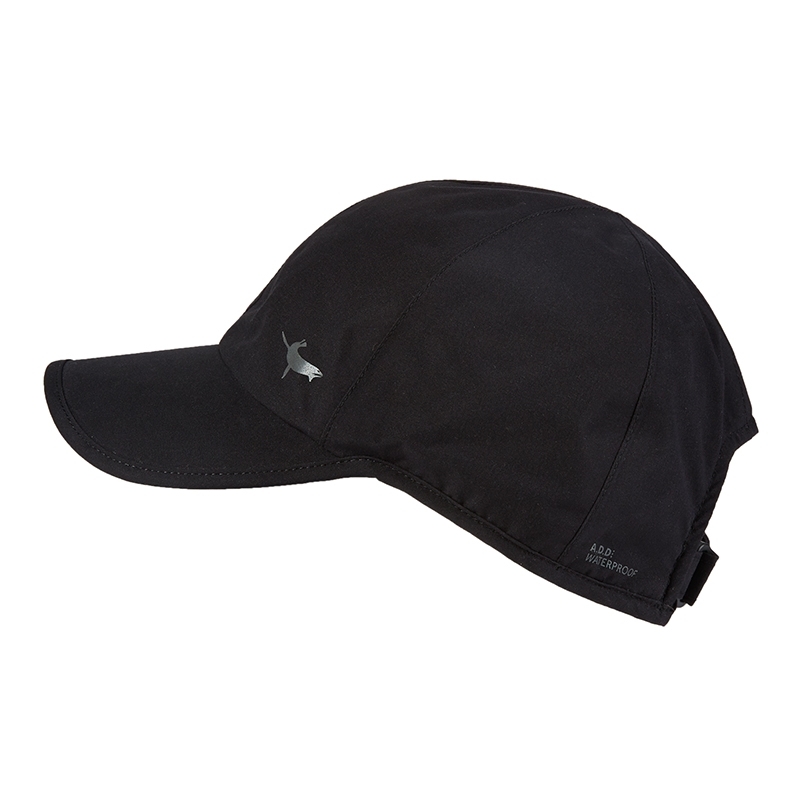 Sealskinz Waterproof Cap. This classically styled, 6 panel baseball cap with a stiff peak and back adjuster is the perfect all-round, all season cap. 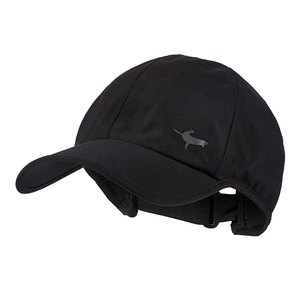 This cap is great on rainy windy days.